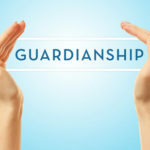 Guardianship | Sandra Bonfiglio, P.A. 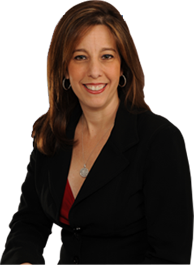 How Do Guardianships In Non-Child Custody Cases Work? What is a Guardian Ad Litem, and What Role Does It Play in Child-Related Disputes?